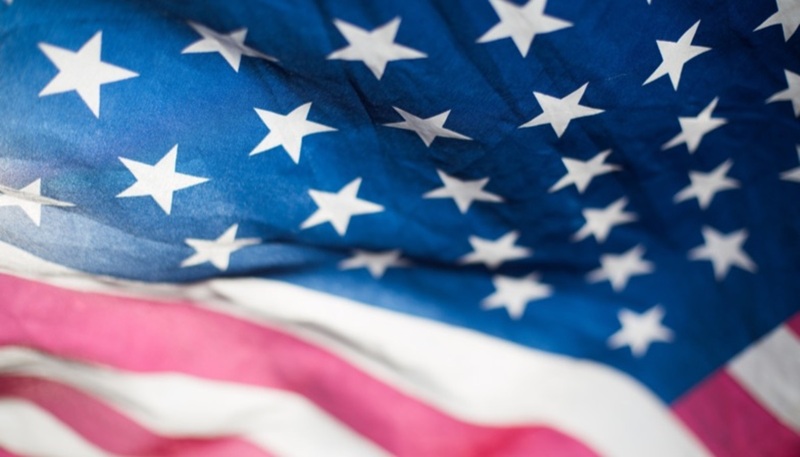 $10 STARBUCKS DAILY + 10% OFF ROOM RATES IN WAIKIKI! 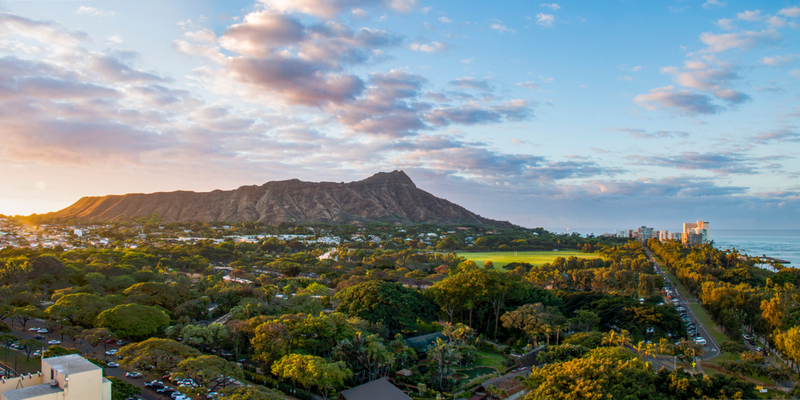 Experience the splendor of staying directly across from Waikiki beach and Kapiolani Park. Enjoy the quieter side of Waikiki, just steps from Hawaii’s most popular beach, world-class dining, shopping and entertainment. Gaze out over the Pacific Ocean from your private lanai. Relax in comfort and enjoy the soothing tradewind breeze. 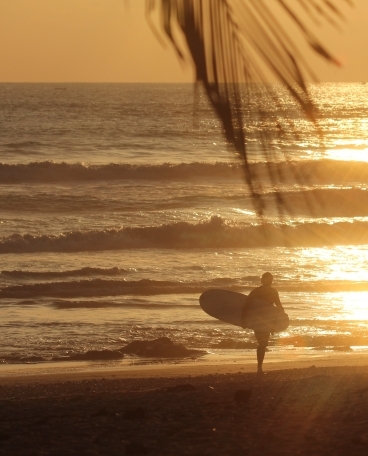 Book in advance and save on your next stay in paradise. 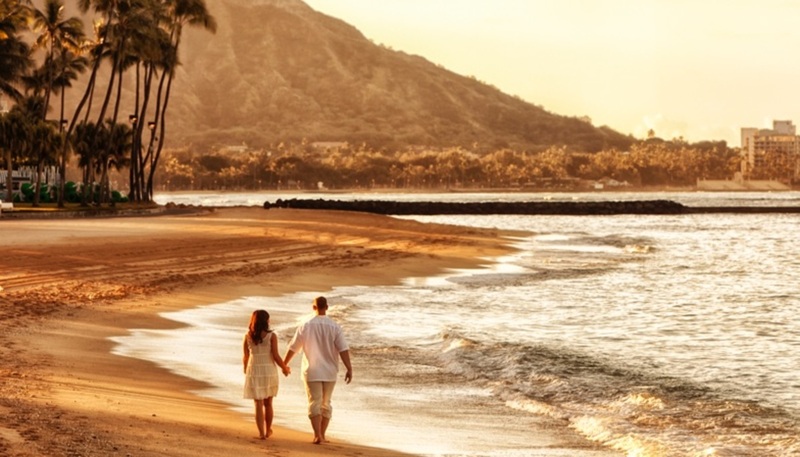 Our special offer makes it easier than ever to enjoy the wonder of Waikiki. 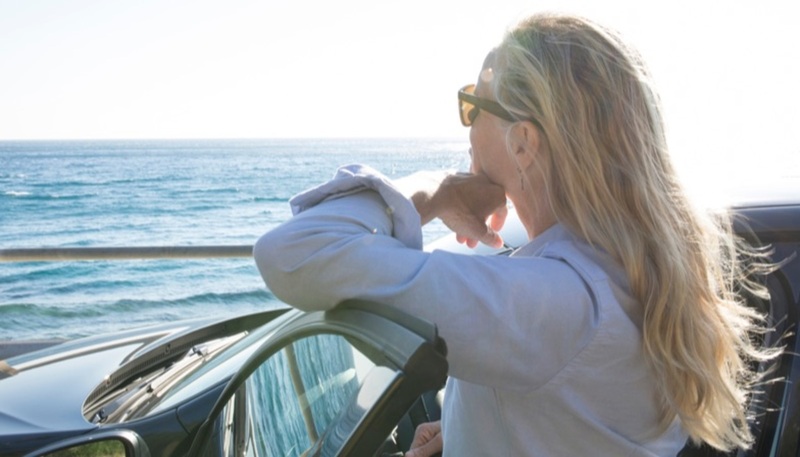 At Park Shore Waikiki, each experience is personalized, leaving you in awe from sunrise to sundown. Our warmth of service echoes the stunning surroundings, keeping guests coming back to our hotel year after year. 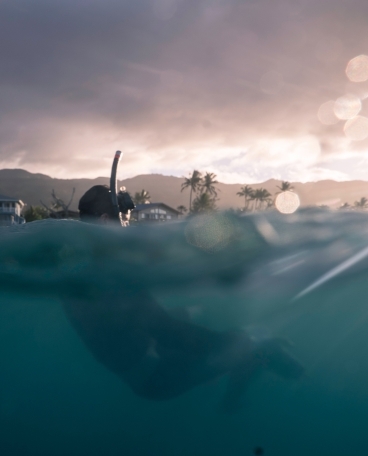 Go on an adventure under the tropical Hawaiian sun. Make your Hawaii getaway all the sweeter by reserving your Waikiki accommodation with one of our limited-time promotions, special offers or packages. 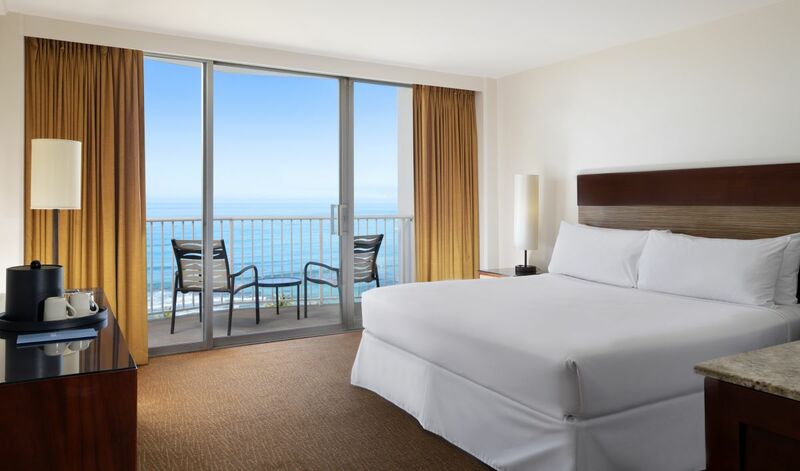 Relax and unwind in the comfort of your room or suite, with beautiful ocean or park views and thoughtful amenities to enjoy the best of Waikiki. Savor fresh, inspired cuisine throughout your stay in Waikiki. 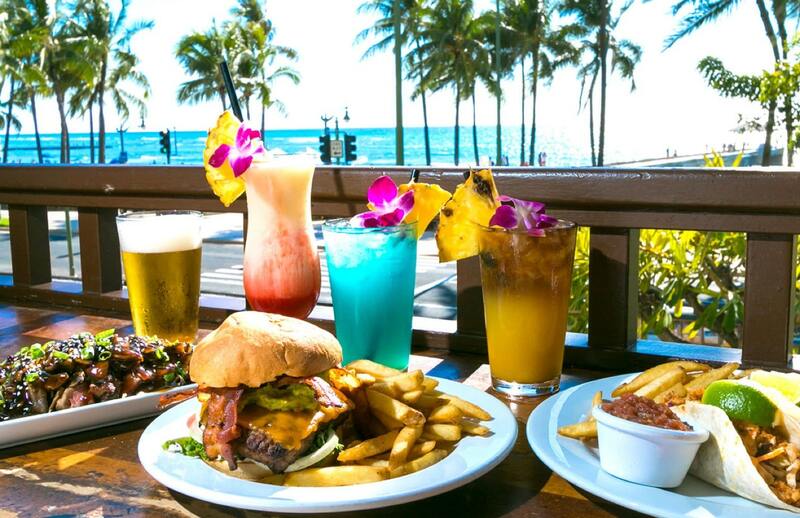 From acai bowls to island-style breakfasts and signature burgers to creative Japanese dishes, you’ll enjoy new flavors and traditional favorites at the Park Shore Waikiki. 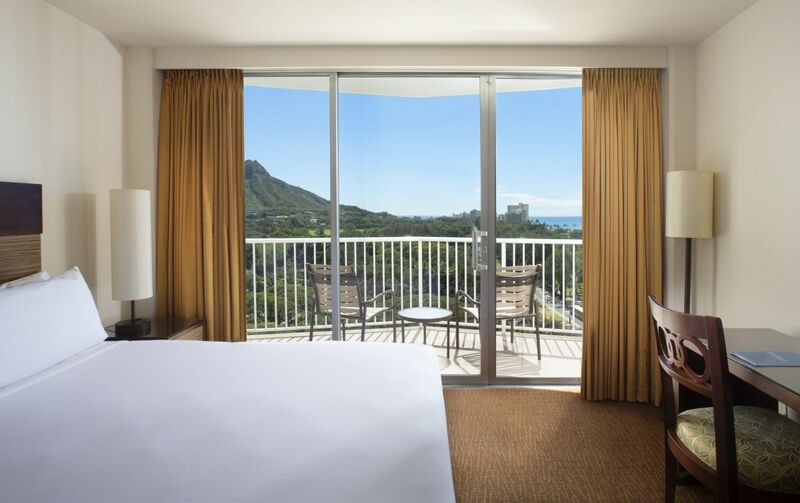 Set on the Diamond Head side of vibrant Waikiki, our beach hotel offers you the perfect balance of serenity and ambiance. Enjoy an ideal location, just steps from the beach, park, great shopping, dining and entertainment. Never miss another magical Waikiki moment. 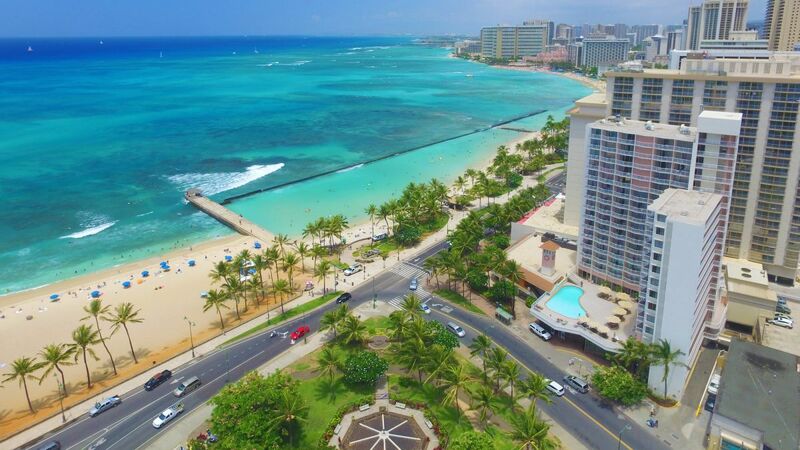 © 2019 Park Shore Waikiki Hotel. All Rights Reserved.